Never before in history have we asked our eyes to perform the levels of near-point work we do today. Many of us have experienced the eye fatigue, dryness, burning, and blurred vision associated with our "screen-based" lifestyle. At Jenkins Vision we can help address these issues with a wide array of treatment options. Make an appointment today and enjoy a more comfortable world of vision tomorrow! 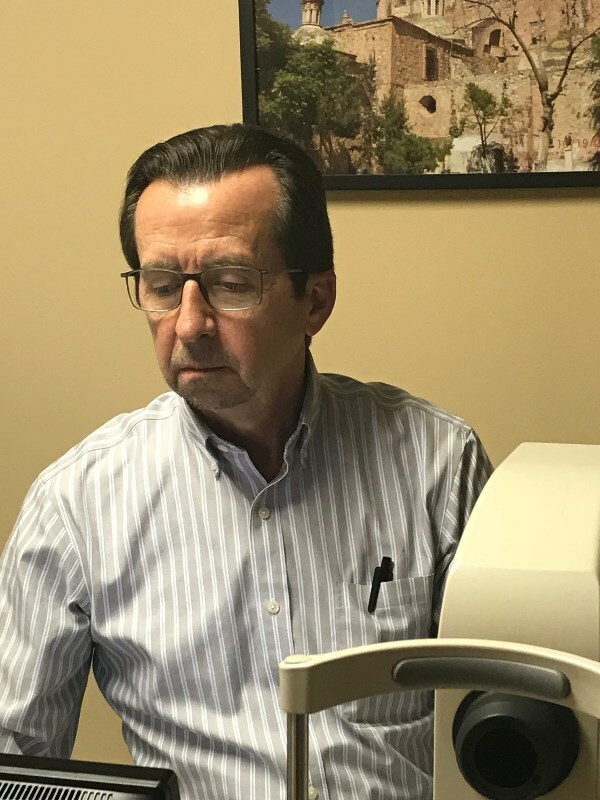 At Jenkins Vision Care we've assembled a team of professionals to provide you and your family with the best possible eye care. Drs. 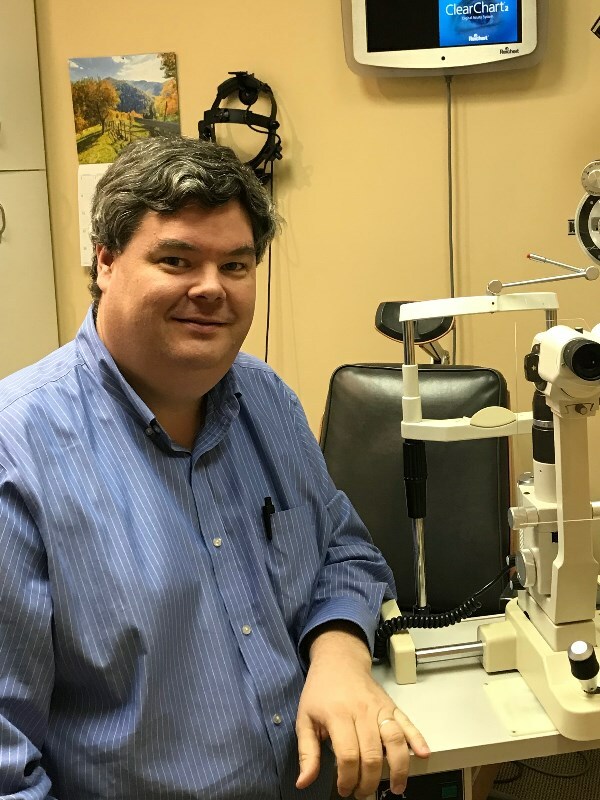 Jenkins, Penland and our staff have years of experience in dealing with eye disease and vision conditions of all types. Our equipment is state of the art, and brings a level of technology to our community that has never been seen before. From our automated diagnostic tools, to our advanced retinal eye imaging systems, we can offer care normally found only in larger cities. Combined with our outstanding optical and contact lens services, you'll find that Jenkins Vision Care can meet all your eye care needs. Giving time and care to those less fortunate. We’re pleased to offer our patients the CareCredit® card, North America's leading patient payment program. CareCredit is the credit card that is exclusive for healthcare services. You’ll get low monthly payment plans, most with no interest, for healthcare procedures not commonly covered by insurance, including eyeglasses.